A few weeks ago my boyfriend surprised me after work with a few treats from Boots and these two Max Factor Wild Shadow Pencils were something he picked up for me. Apart from it being a super cute thing to do, it's also a really good way for me to venture out of my comfort zone when it comes to make up and try new things. I'd never seen these before, not even throughout the blogging world so I was really excited to try them. 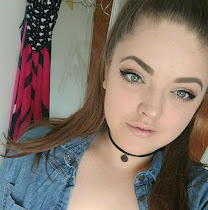 They claim to be both a gel shadow and liner in one, which isn't something I've tried before so I was keen to see how they fared against other gel liners I have used. The two colours are Savage Silver which is a grey with small glitter particles throughout, and Ice Fury which is a shimmery, baby blue. As you can see, the glitter running through Savage Silver isn't overpowering or chunky, it just adds an extra dimension. The texture of these is really interesting... I expected it to be a lot smoother than it actually is, perhaps a gel formula but it's definitely more of a creamy formula. However, it glides on absolutely amazingly that it's unlike any cream stick I've seen before. There's no tugging or dragging at all which surprised me, given the glitter etc. They blend out so incredibly easily, using either a finger or a fluffy brush and when blended around the edges, the silver shade almost looks like a different shade altogether making it look like you've put a lot more effort into creating a look than you actually have! I'm pretty lazy when it comes to eyeshadow sometimes so this is a huge plus for me. My main concern given the texture was that this might crease on my lids, as most things do which is really frustrating! The only thing I'm not too keen on is the size of the pencil itself... it might just be me but I find it a little bit difficult to use as a liner with it being so chunky. That's something I can get over though! I haven't had as much wear out of Ice Fury yet as I have Savage Silver, simply because very light blue is a shade which scares me a little, but I'll get there. These retail at £5.99 in Boots or Superdrug and there is a really lovely variety of colours which I love and definitely want to try more of, especially the greens. Something I don't usually mention but I absolutely love with these products is the names of the shades. 'Vivacious Moss' and 'Fierce Lime' are just the coolest names! 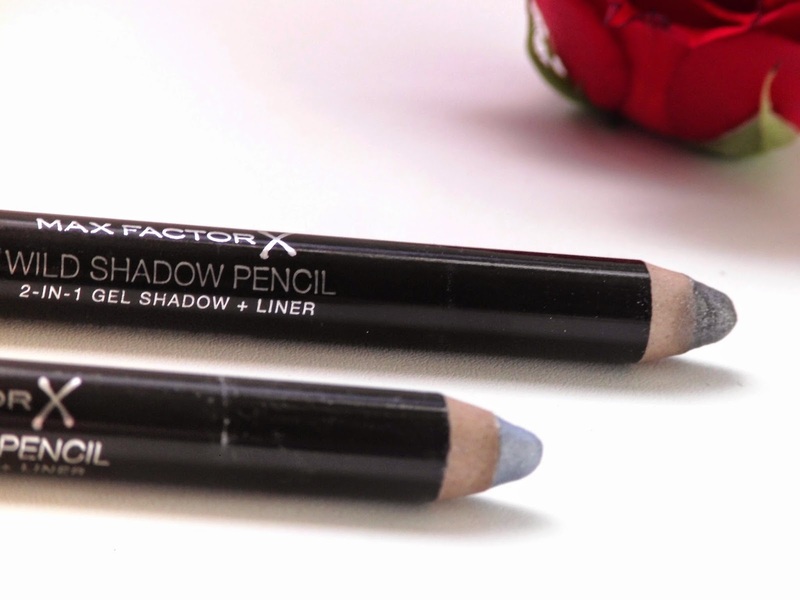 Have you tried any of the Wild Shadow Pencils? What's your favourite eyeshadow pencil? Top 4 pink lips for Spring/Summer! Life is short... Eat more cake!